Blue Thumb 6029. The Crusaders, formerly the Jazz Crusaders. 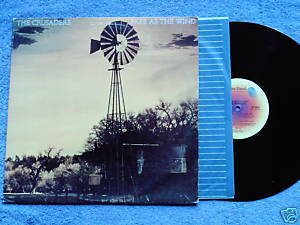 Free as the Wind 1977 LP includes title track, I Felt the Love, The Way We Was, Nite Crawler. Performers include Stix Hooper, Joe Sample, Wilton Felder, Ralph MacDonald, Arthur Adams. Vinyl is VG; cover is VG with some ringwear and corner wear.